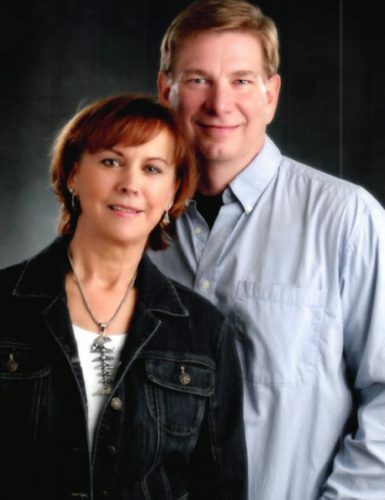 They are now a member of “The Thousand Top Real Estate Professionals,” a prestigious, national award ranking sponsored annually by REAL Trends and advertised in “The Wall Street Journal.” The Harstines are now ranked in the top one half of one percent of the more than 1.3 million Realtors nationwide. According to The Thousand, the Harstines had 155 closed transaction sides totaling over $33 million in closed sales volume, ranking them 142 in the nation. NAR reports the average agent closes 10 transaction sides per year. “The best individual agents and teams, including Dan and Amanda Harstine’s award-winning efforts, were nothing short of phenomenal considering the challenges in today’s complex housing market,” said Steve Murray, founder of REAL Trends, a Denver-based consulting, publishing and communications company and The Trusted Source that compiles the yearly, third-party verified list. “We are absolutely thrilled to be named to ‘The Thousand’,” said the Harstines, who serve clients primarily in Kosciusko County. “It’s incredibly gratifying to help customers find their dream homes as well as help them sell their properties quickly and for the highest price possible. Dan and Amanda Harstine have been involved in the local real estate industry since 1995, serving Kosciusko and surrounding counties. The Harstines have been named America’s Best Real Estate Agents eight consecutive years by Zillow/Trulia. Through their career, the Harstines have successfully closed over 3,000 real estate transactions. Integrity Real Estate provides comprehensive real estate services for residential, vacation, investment, commercial, and land development. The 2018 ranking of “The Thousand” can be found online.